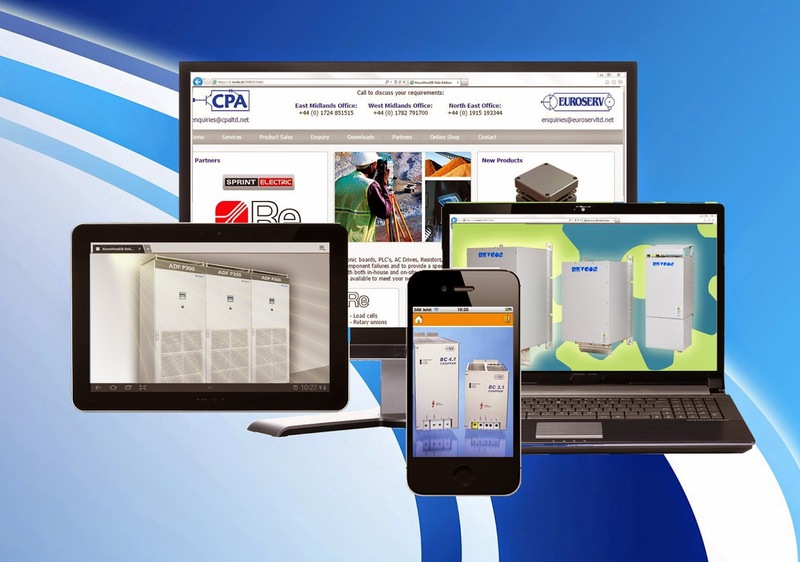 Customers of the automation supply and maintenance firm, CP Automation, can now enjoy a whole host of new features and information at their fingertips thanks to the launch of its new website. The UK firm's new website, not only provides detailed product information but also allows the customer to buy there and then with a heavy emphasis on trustworthy supply. While it's not difficult to buy a motor, inverter or PLC online, trustworthy online purchasing is a rarity. A lot of products for sale on the internet seem to come from the grey market, without a safety certificate or any guarantee of reliability. CP Automation specialises in the sale, repair and maintenance of industrial electronic boards, PLC's, AC drives, resistors, DC drives and inverters. The product range extends from simple general purpose drives to mission critical systems requiring uncompromising control, enhanced intelligence, and high-speed communications capability. The new site provides more detailed information on the products CP Automation integrates, with individual downloadable product spec sheets. The company's brochures are segregated into product types and are also downloadable from the site. After the customer has found the information they need to make a buying decision, they then have the option of making a purchase from the online shop. 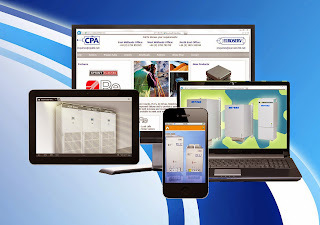 CP Automation's online buying function stands out in the automation maintenance and supply industry, in which ecommerce is a rarity. "The new website provides an abundance of relevant information and allows customers to ask specific questions with our new feedback feature," explained Tony Young, a director of CP Automation. "Our new products are highlighted on the home page and links to our blog keep visitors up to date with new developments. I think it's interesting that even though many automation components have almost become commodities, particularly in the replacement market, very few businesses have invested in e-commerce. "The consumer and more advanced B2B markets are already developing and using mCommerce (mobile commerce) solutions and yet few people in engineering are thinking on that level yet. "It's ironic that the automation sector has countless mobile monitoring and bring-your-own-device apps, for everything from simple inverter or PLC communications all the way to SCADA and DCS management, and yet it's still difficult to buy a trustworthy motor online." The new website comes just months after the company opened a branch in South Africa after receiving a record number of inquiries coming from the Sub Saharan continent.